New home construction. We have lots available for this two-story open and contemporary floor plan. 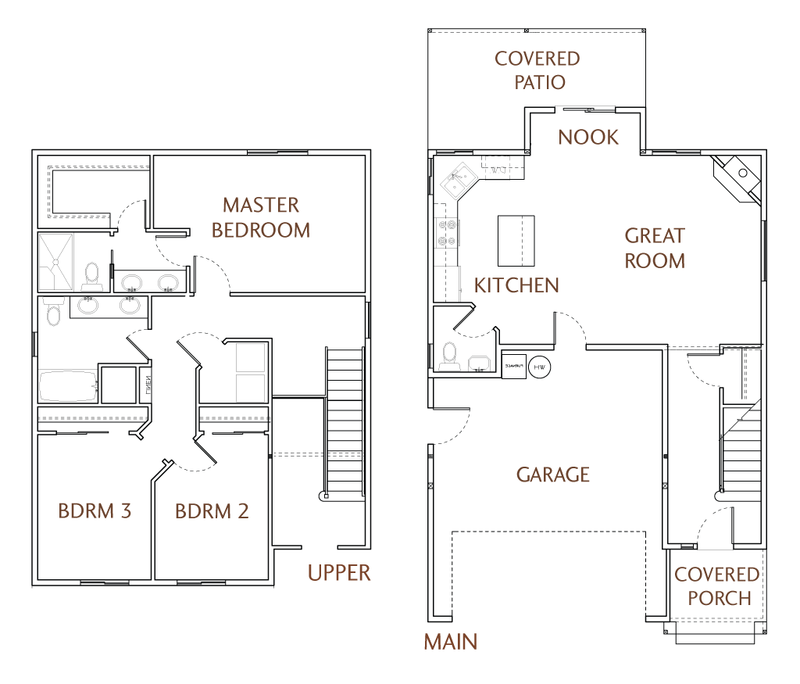 This 3 bedroom plan features a great room, kitchen with large island, a master bedroom with private bath, and a covered patio. Contact Erika Templeton, she’s here to answer any questions, 503-428-6992.